C & R Customs Brokers Located in Miami, FL with over 13 years of experience with customs clearance, classification and the complete entry process. On January 26, 2009, the rule titled Importer Security Filing and Additional Carrier Requirements (commonly known as “10+2”) went into effect. This rule applies to import cargo arriving to the United States by vessel. Failure to comply with the rule could ultimately result in monetary penalties, increased inspections and delay of cargo. 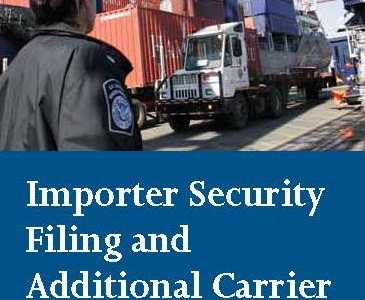 The information submitted in Importer Security Filings improves U.S. Customs and Border Protection’s (CBP) ability to identify high-risk shipments in order to prevent smuggling and ensure cargo safety and security. What is an Importer Security Filing? 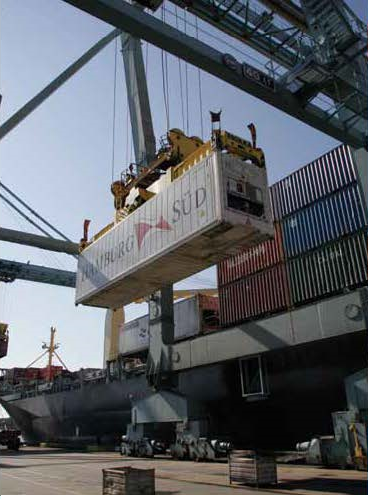 Under the new rule, before merchandise arriving by vessel can be imported into the United States, the “Importer Security Filing (ISF) Importer,” or their agent (e.g., licensed customs broker), must electronically submit certain advance cargo information to CBP in the form of an Importer Security Filing. This requirement only applies to cargo arriving in the United States by ocean vessel; it does not apply to cargo arriving by other modes of transportation. Who is Responsible for the Filing? The ISF Importer is required to submit the Importer Security Filing. The ISF Importer is the party causing the goods to arrive within the limits of a port in the United States by vessel. Typically, the ISF Importer is the goods’ owner, purchaser, consignee, or agent such as a licensed customs broker. However, for foreign cargo remaining on board (FROB), the ISF Importer is the carrier. For immediate exportation (IE) and transportation and exportation (T&E) in-bond shipments, and goods to be delivered to a foreign trade zone (FTZ), the ISF Importer is the party filing the IE, T&E, or FTZ documentation. Shipments Consisting of Goods Intended to be Entered into the United States and Goods Intended to be Delivered to a Foreign Trade Zone ISF Importers, or their agent, must provide eight data elements, no later than 24 hours before the cargo is laden aboard a vessel destined to the United States. * ISF Importers have flexibility with respect to the submission of these four data elements. For these data elements, importers may submit a range of acceptable responses based on facts available to the ISF Importer at the time of submission. 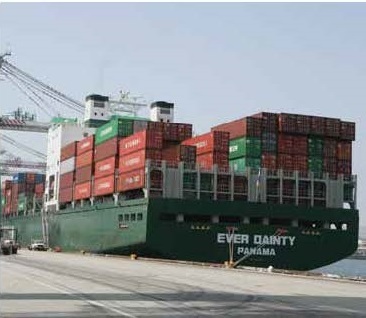 The Importer Security Filing must be updated as soon as more accurate or precise data becomes available and no later than 24 hours prior to the ship’s arrival at a U.S. port.